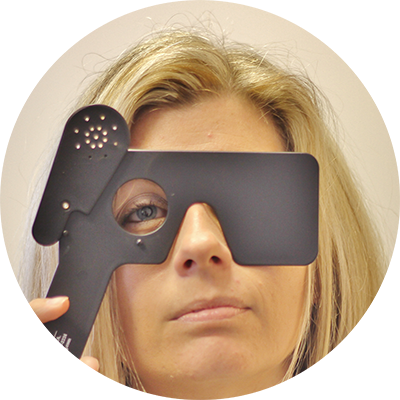 The North West London Diabetic Eye Screening Programme was formed on the 1st November 2015. It serves the diabetic population of Brent, Ealing, Hammersmith & Fulham, Harrow, Hillingdon, Hounslow, Kensington, Chelsea & Westminster. The North West London Diabetic Eye Screening Programme is provided by Health Intelligence Ltd, commissioned by NHS England London as part of the National Diabetic Eye Screening Programme. © 2019 North West London DESP. All Rights Reserved. Website by Cyber Sushi Design.